ExpORL: Research Group Experimental Oto-rhino-laryngology: Congratulations to our new doctoral graduates! 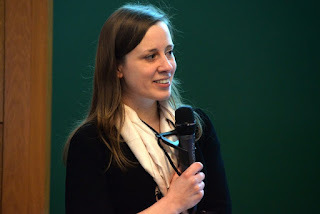 In the past few months, five members of our lab successfully defended their PhD projects! 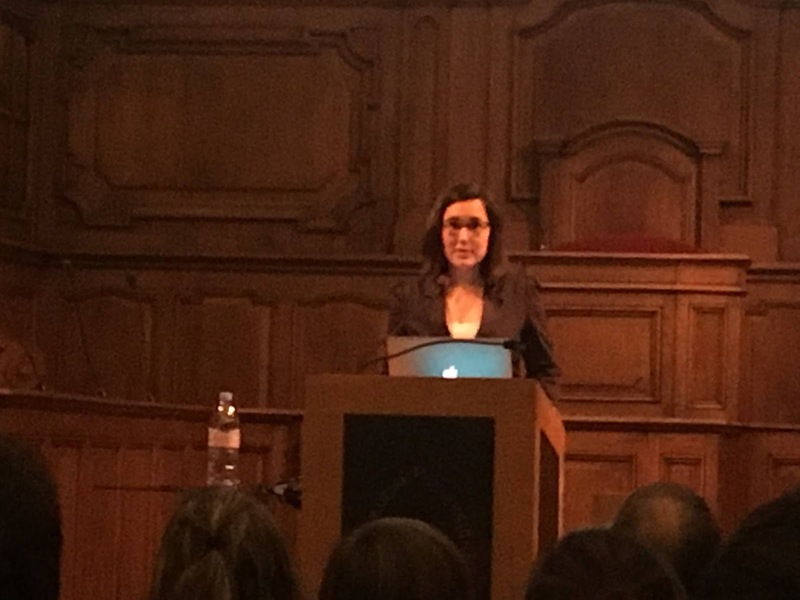 On December 18, Charlotte Vercammen presented her thesis: "Interdisciplinary aspects of hearing: contributions of changes in temporal resolution and memory capacity early in life. " 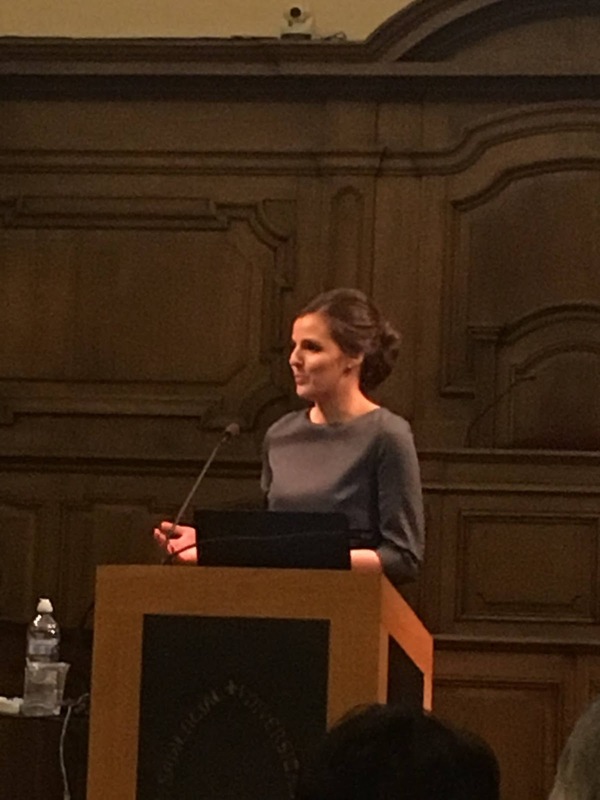 January 17, Astrid De Vos' PhD defense took place. Her thesis is titled: "Neurophysiological markers for auditory temporal processing deficits in dyslexia". 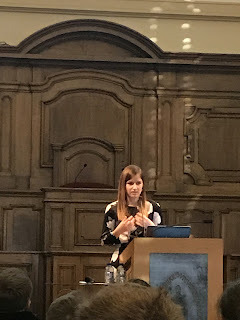 Tine Goossens presented her thesis, "Speech perception and neural temporal processing across the adult lifespan - Unraveling effect of age and hearing impairment", on February 21. 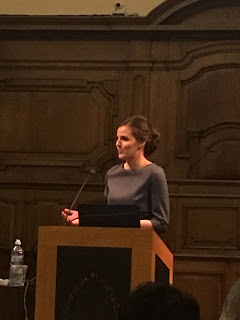 Finally, on March 21, Maaike Van Eeckhoutte had her PhD defense with the thesis “Neural correlates of loudness: loudness adaptation, loudness growth, and loudness balancing”. 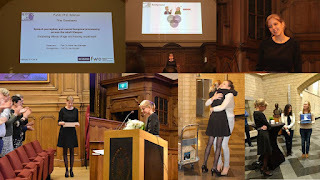 We would like to congratulate Charlotte, Astrid, Tine, Hanne and Maaike one final time. 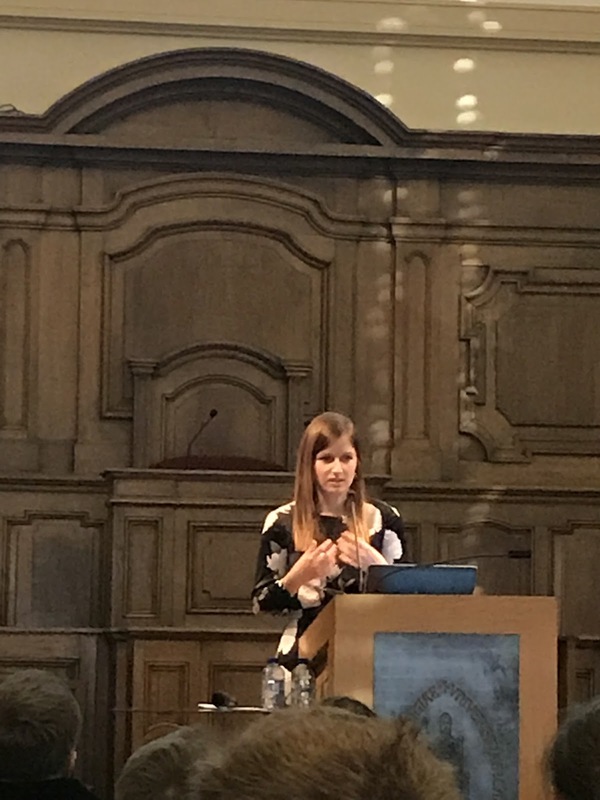 The lab is incredibly proud of these five talented researchers and wishes them all the best in their future careers.